Since 1966, Gill Bros. Furniture has been dedicated to making your furniture purchasing experience pleasant from beginning to beyond delivery. We offer a wide variety of brands and styles at a large range of price points. From our knowledgeable furniture consultants to our highly skilled delivery and repair technicians to our friendly office staff, Gill Bros. Furniture wants you to feel like part of the family! 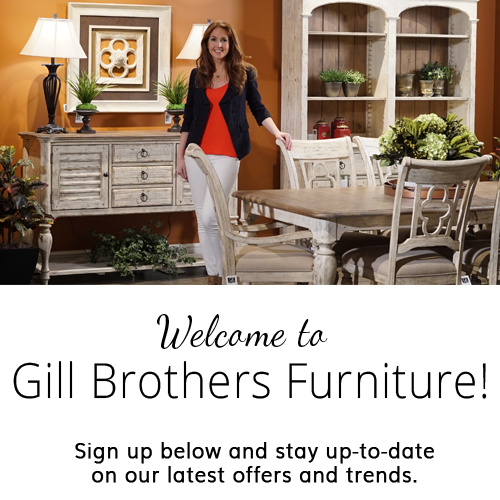 Gill Bros.’ Furniture Consultants are here to help you with all your home decorating needs! Whether you need to furnish a new home, or are searching for just the right accessories to complete the look with your existing furnishings, our highly qualified sales staff stands ready to serve you. They are warm, friendly people who know facts about furniture that you may not have been aware of. 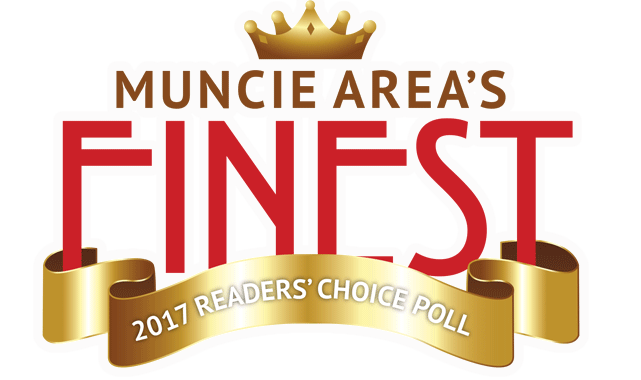 Click here to see a complete list of our Muncie and Anderson staff. Gill Bros. schedules deliveries and delivers to customers Monday through Friday. We do our best to work around your busy schedule and get your purchase in your home in a timely manner. Many pieces arrive in our warehouse unassembled in a box. However, quality customer service and attention to detail doesn’t come in the box. Our 5-Star Delivery Service includes assembly by trained professionals who put each piece through three levels of inspections before it arrives in your home. They also place the item where you want it, and make sure to take care of any necessary leveling. Our delivery team has a 98% efficiency rating! Click here to learn more about the benefits of our 5-Star Delivery Service. When your chair is broken, you want to know where you can get it repaired quickly and the right way. Where do you find well-trained service technicians who are courteous, reliable, friendly, knowledgeable, prompt and punctual? At Gill Bros. Furniture! Gill Bros.’ Repair Team is highly skilled and can do repairs in your home or in our warehouse. In-home warranty repair calls within the first year are free with paid delivery.